Bournemouth University - Sports Scholarships in UK, 2019 is offered for Bachelors, Masters degree in the field of Courses offered at the University. You can apply to this scholarship here. The deadline for the sending your application is 31 Aug 2019. This scholarship is provided by Bournemouth University and the value of this scholarship is Partial Funding, up to £5,000 . This scholarship is open for: Open to all nationalities. 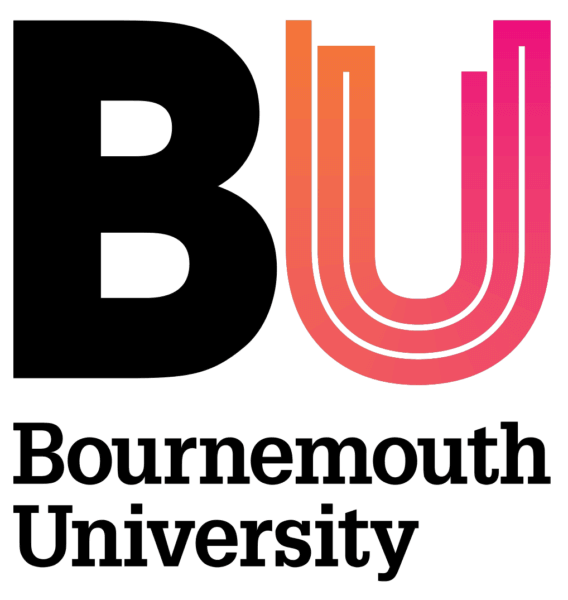 The Bournemouth University is offering sports scholarship to applicants to pursue undergraduate and postgraduate courses at BU. The candidates applying for Sports Scholarship, Bournemouth University, 2019 can be of any nationality. The applicant should be a high performing sportsperson. The candidates should have the desire to develop in the sporting arena and academically. The applicants should apply for full-time undergraduate and postgraduate programs at the Bournemouth University. The candidates applying for Sports Scholarship, Bournemouth University, 2019 should have excellence in their chosen sport. The applicants are expected to be a part of Regional, National or International squad and should compete at that level. The candidates are required to attend the trial process and be assessed by the coach as part of the scholarship application. The applications should be supported by a High-Performance Coach or National Governing Body coach. The candidates should send two references if their chosen sport is outside the BUCS program. The recipients of Sports Scholarship, Bournemouth University, 2019 will get up to £5,000 of funding towards equipment, travel expenses, coaching, competition entry fees, and support services. The last date to apply for Sports Scholarship for applicant attending the University in September 2019 is 31st August 2019. Application was submitted in October, 2018 and the approval was received in January, 2019. When is the deadline of Bournemouth University - Sports Scholarships in UK, 2019? For which degree is Bournemouth University - Sports Scholarships in UK, 2019 offered for? For which field is Bournemouth University - Sports Scholarships in UK, 2019 offered for? Who can apply for Bournemouth University - Sports Scholarships in UK, 2019? Who is offering Bournemouth University - Sports Scholarships in UK, 2019? What is the funding covered in Bournemouth University - Sports Scholarships in UK, 2019? Where can Bournemouth University - Sports Scholarships in UK, 2019 can be taken at? What are the other Bachelors scholarships in Bournemouth University?